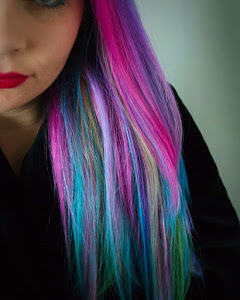 I have a few products from Creative Nature that I have tried over the last few weeks and I am really impressed! 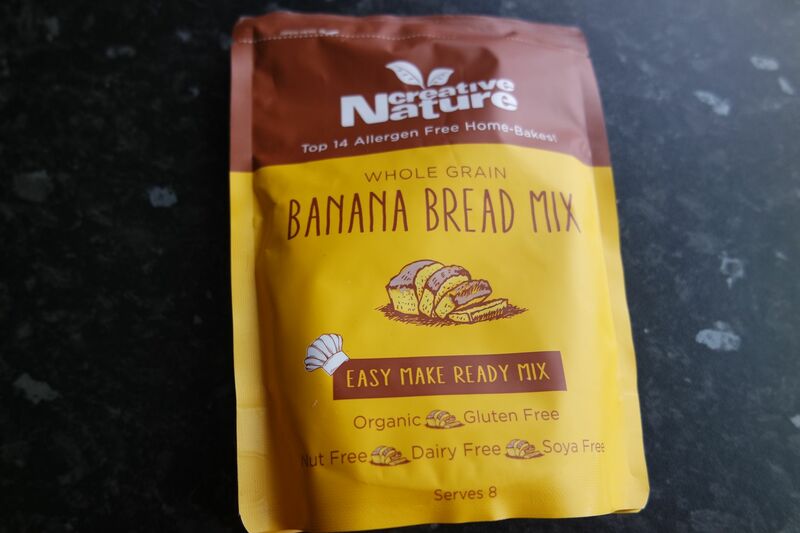 This mix is organic, gluten free, nut free, dairy free and soya free so amazing for anyone vegan or with allergies. There are clear instructions on the back of what else you need to add and there are two different recipes depending on if you want to stick to them being vegan or if you want to add butter and egg. This is great as it gives you a choice and I think it is fab you can make it vegan and dairy free if you want. We always end up with really ripe bananas in our house so that was handy to use them up. The instructions are super easy and you literally just need t add bananas and dairy free spread or bananas, butter and egg. You can also add a little cinnamon if you wanted. All of these are gluten free, dairy free, soya free, peanut free and vegan. I think it is great that a lot of vegan things are now gluten free and peanut free so they appeal to more people as a lot of people struggle with allergies and can find it difficult finding tasty snacks. The cacao orange one was my favourite, I love anything chocolate orange! 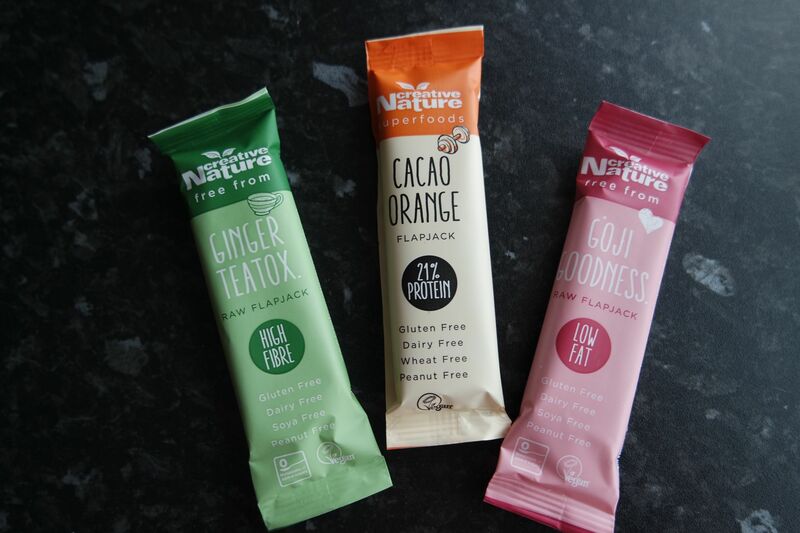 These bars are handy to take in your bag as a snack or keep in your desk drawer. I really like bars like this as they are a lot better for you than snacking on crisps or a bar of chocolate. This salt can be used for so many things. You can use it to season food, as a relaxing bath salt or mix it up with something to make a body scrub. 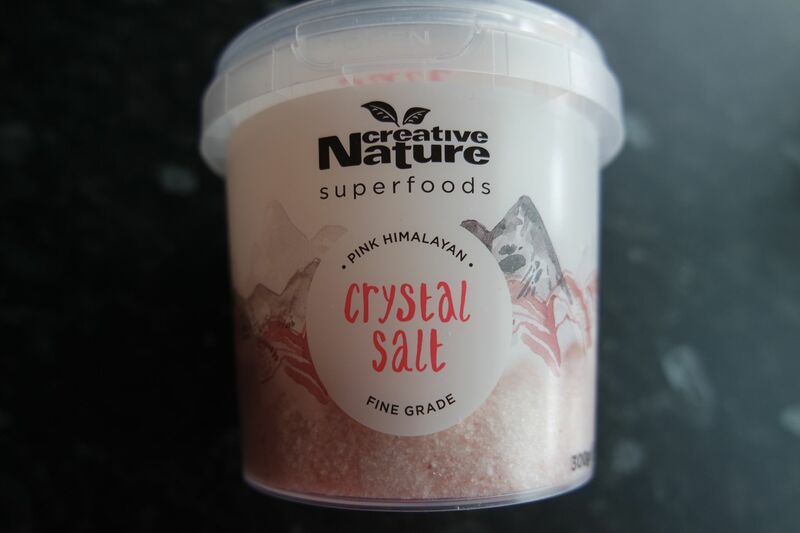 A lot of people use this salt to season food and I have really enjoyed having this in the kitchen. As I got half way through I decided it was time to move it to the bathroom and I have had a couple of relaxing baths using this a bath salt and it has been lovely! 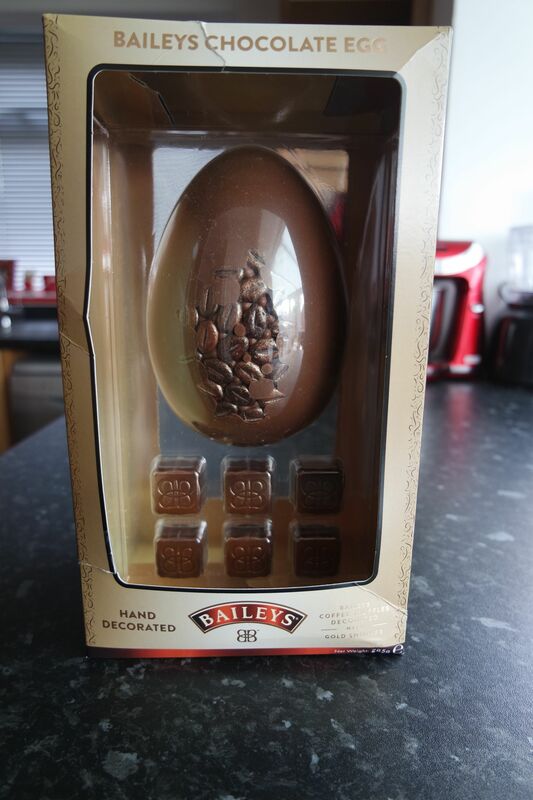 What I love about Easter is the wide variety of chocolate eggs in the shops. There are so many to pick from and I wanted to share my two favourite ones with you. I egg is decorated with coloured splatters and so are the chocolates. They look too good to eat! The egg is very rich and is delicious, perfect for sharing. I think it is great that you get different chocolates with it to try and not just four the same. I adore the hazelnut one, so tasty! 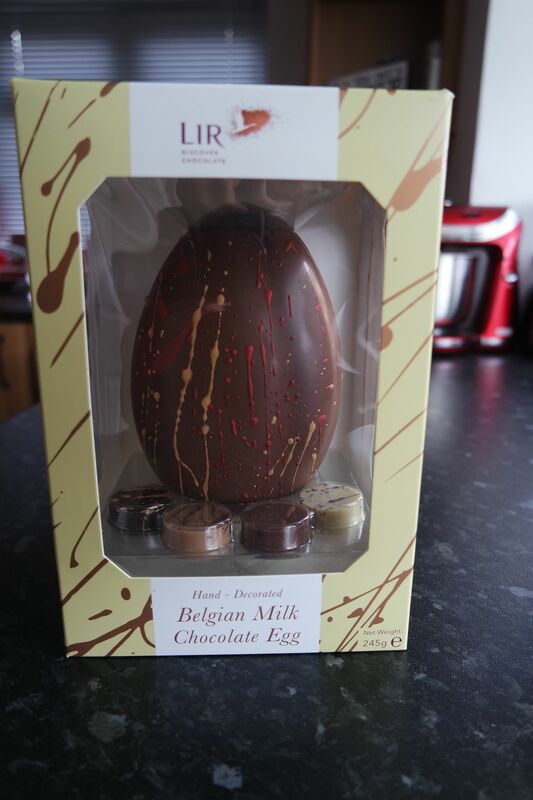 You can buy this Lir egg in selected Tesco stores. This one is so beautiful with the coffee beans and shimmer on the egg and the chocolates to accompany it are so shimmery. Both the egg and the chocolates are really good. Perfect balance of chocolate and Baileys/coffee flavour. Perfect for any Baileys fan! 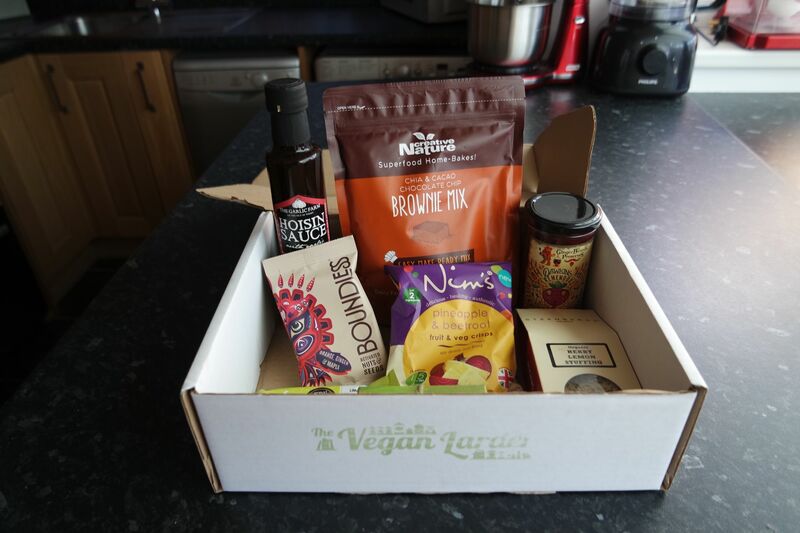 The Vegan Larder supplies a wide range of subscription and gift food boxes, as well as individual items. They make cooking, snacking and eating plant based exciting, healthy and easy. 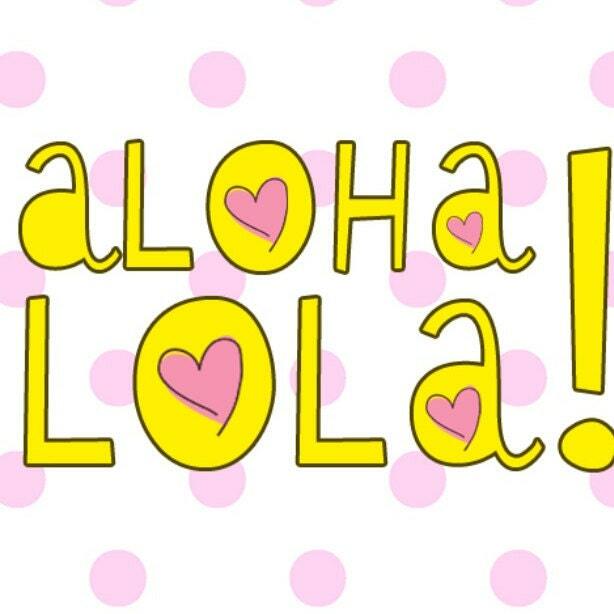 They were listed as the Best Vegan Subscription Box by The Independent! Each box is packed with at least 7 products, exciting cooking helpers such as super sauces, special dipping oils, marinades and spice mixes, a sweet treat (sometimes two! ), healthy snacks and something unexpected. gluten free option). They also focus on independent and ethical suppliers, especially those who are not well known, or who have limited stockists. This makes each box truly exciting to open! I am currently working my way through using the products, the creme eggs did not last long and I will be making the brownies this week! I really like the variety of the products included and the chance to try things I haven’t seen before. It is a great idea for anyone vegan/ wanting to try new things or anyone with an allergy that avoids dairy. You can use code: SARAH5 for £5 off your first box! 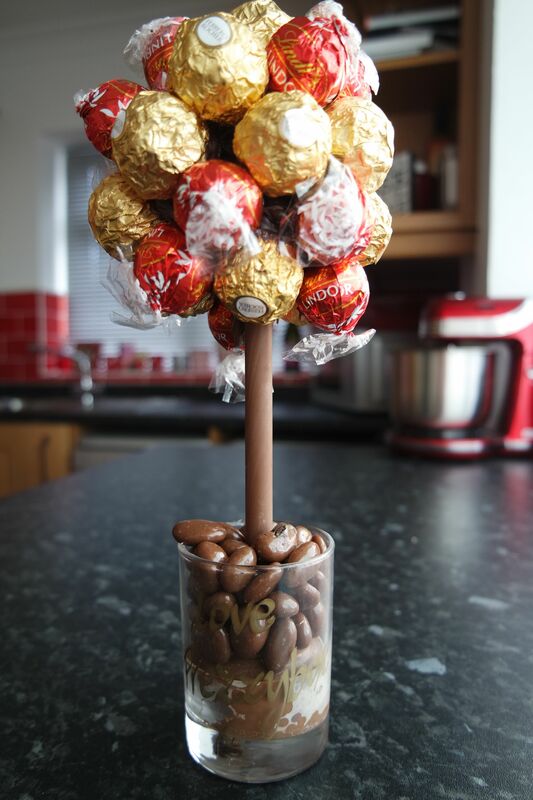 How amazing does this sweet tree from Prezzybox look? It looks too nice to eat! They have such a great range of sweet trees to pick from. You can have just one chocolate or sweet or you can get one with a mixture like I did. Once you have picked your two choices you can also have a personalised messaged on the vase. 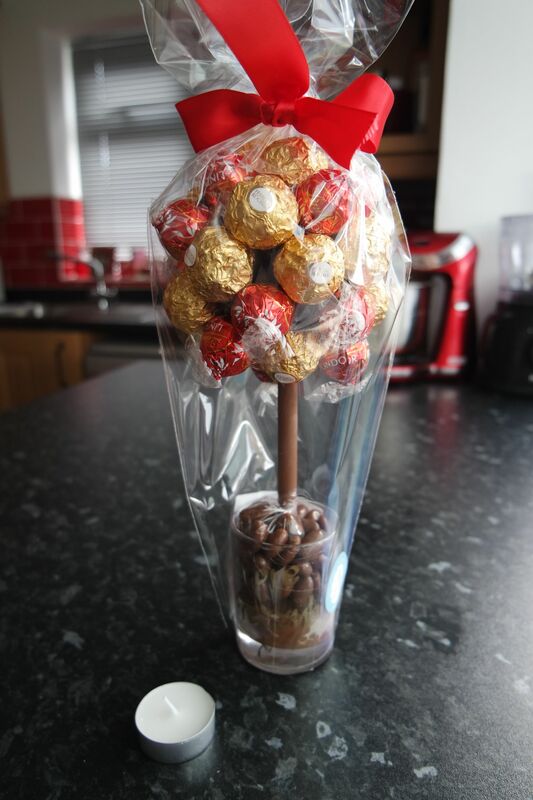 I went for Ferrero and Lindor but I think any variation would look great. They start at £24.99 depending on what option you go for. They are all handmade and are really great quality. This would make a great present for someone. I thought maybe with Mother’s Day coming up it would be a good time to share this as a gift idea. You could get the vase personalised for the occasion too. What I thought was such a personal touch too is that they also supply you with a tealight so once you have finished munching your way through the tree you can clean out the vase and use it as a tealight holder. I think this is such a lovely idea and so thoughtful that a little tea light is provided. The vase if filled with chocolate covered raisins and they are so tasty too. I love both of the chocolates chosen, well, of course I do or I wouldn’t have picked them! I think a completely haribo tree would have been so good too! I am quite surprised that they last up to 6 months, not that anyone would keep one for that long haha. Mine was gone in a few days! But it is great that they can last if needed. It only took a couple of days to arrive once ordered and came packaged really well to protect it in transit. Have you ever had one or seen one before? 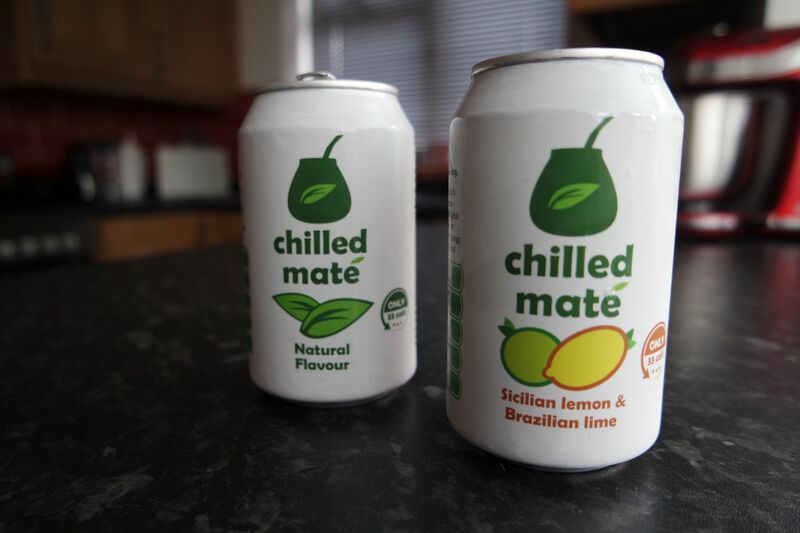 I have been trying out their two different flavours – natural and sicilian lemon & brazilian lime. I didn’t really know what to expect when I first tried the drinks. I wanted something healthier than a fizzy drink as if I don’t want water and want a can of fizz I usually go for coca cola and that really isn’t good for you. These drinks are such a better option for you and are a pleasant change from water or squash if you fancy a treat. Both flavours are vegan friendly. The natural one tastes like a fizzy fruity tea almost, the taste is very unique and I can’t really compare it to anything I have tried before but it is very refreshing and a real pleasant change from a can of cola or lemonade. The lemon and lime one has that same taste I described above but with a hint of lemon and lime, like a flavoured sparkling water. It was quite refreshing and would be great as a treat in the summer if you want a cool fizzy drink but want something healthy. Have you ever heard of this brand?